When women come together, great things happen. 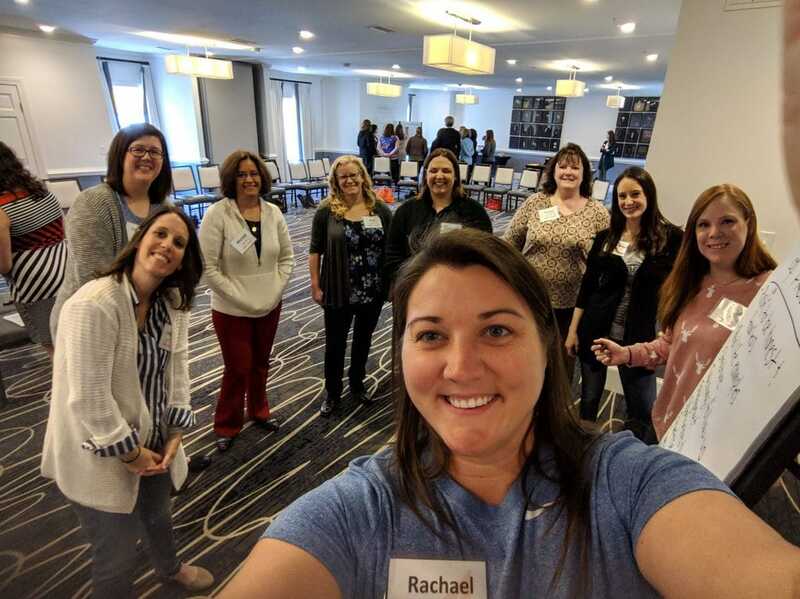 Between April 3 – 5, 2019, 35 women leaders in the telecommunication industry gathered in Savannah, GA for WICT’s Executive Development Series with one purpose: to develop authentic leadership styles. As one of the recipients of this year’s event scholarship, I had the privilege to join these women and learn alongside them. 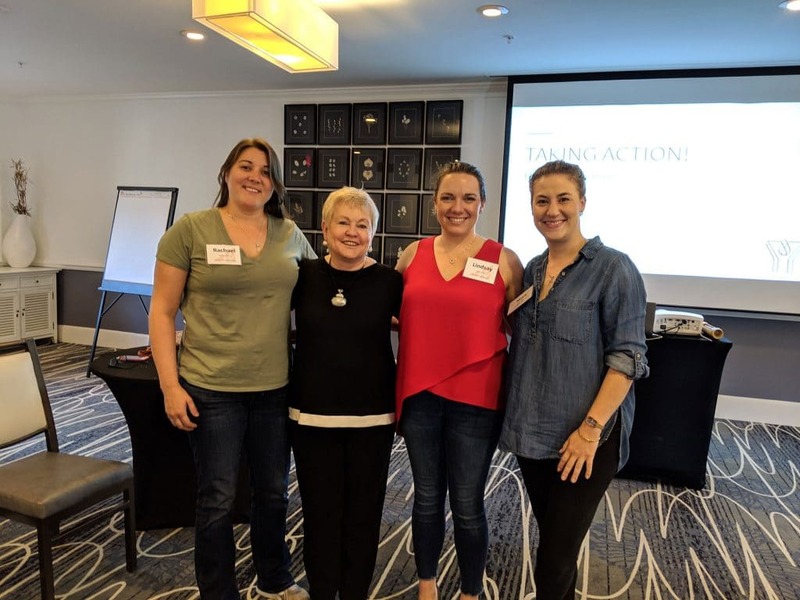 Over the course of the two-day seminar, Elaine Yarbrough and Lindsay Burr from the Yarbrough Group guided us through several exercises to assess where we stand professionally and personally. The objective was to help us identify who we are, who we want to be, and how to lead with a sense of self that is both diplomatic and direct. As experts in the field of leadership development, Yarbrough and Burr helped the group break down the multifaceted elements of life today to help us focus on the future. We also heard from panelists Rori Peters, SVP of Content Distribution and Sales Strategy for TV One, and Aimee Metrick, VP of Public Relations for Comcast, who – through their personal stories – served as an inspiration to take risks and to cultivate strong and trustworthy professional networks. I believe the most powerful part of the session was learning that every woman in the room had faced adversity in their lives. Some of their stories were truly heartbreaking, but not even one buckled at the serious challenges with which they were faced. Quite the contrary, they showed appreciation for the events because they shaped them to become who they are today. I marveled at their resilience and tenacity. I thought to myself: why would these “tough-as-nails” women choose to make time to assess their leadership styles? I thought they were perfect leaders, but as we navigated through the course, it became clear how important it is to self-reflect in order to grow. It took courage for all of us to show vulnerability. It’s something most of us are not comfortable expressing, especially in a professional setting. But this seminar taught us it’s acceptable to build a professional network inclusive of individuals who know your vulnerable side. These are people who will help you grow. It is our responsibility as women to turn to each other, to show mutual respect and support, to never judge and be thoughtful about the legacy we leave behind for other women in the workplace. My most memorable moment came from one of my fellow participants. After taking stock in her accomplishments to date – both professional and personal – she concluded: “in the end, I was surrounded by love anyway…” What a great way to be looking at all we’ve done. The possibilities of the future are unlimited, as long as we work together. A special thank you to the Yarbrough Group, Rori Peters, Aimee Metrick and to WICT for creating programs such as this. Your contributions allow for women to find each other, rise together, and give back.